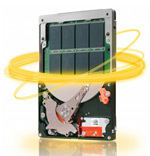 Power up your server applications. Perfect core infrastructure for any SMB that wants a reliable and fast server that will work for any application. When it comes to running critical applications the Intel 4C i5-3570 dedicated server outperforms other quad core servers by a 20% to 30% margin when it comes to processing power, the TurboBoost Technology allowing the CPU to rise up to 3.8 GHz. 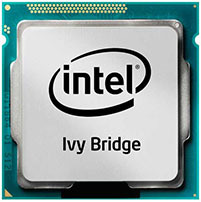 This makes the i5-3750 server perfect for running business applications and busy websites.